← Here’s the Dirt…What’s your favorite "Fall Recipe"? 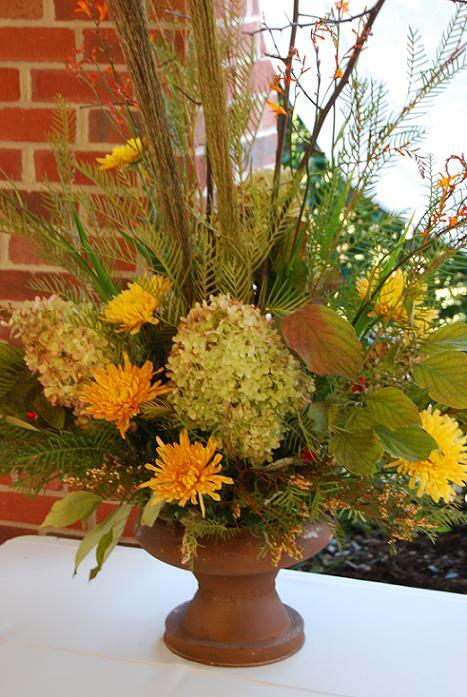 Here are some fall arrangements created by The Clay Pot. 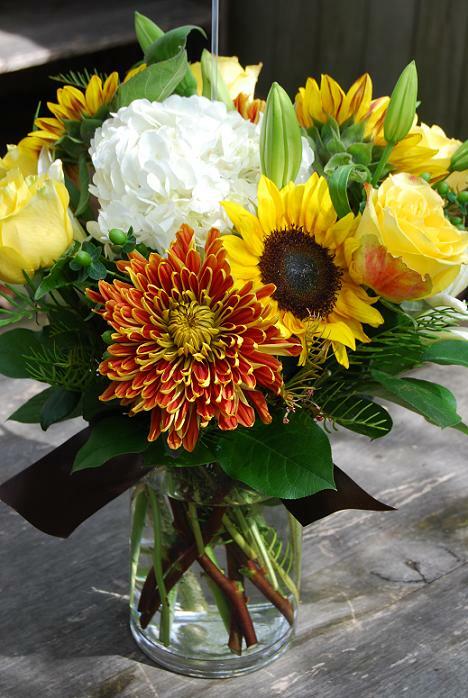 I love all the wonderful flowers available this time of year. 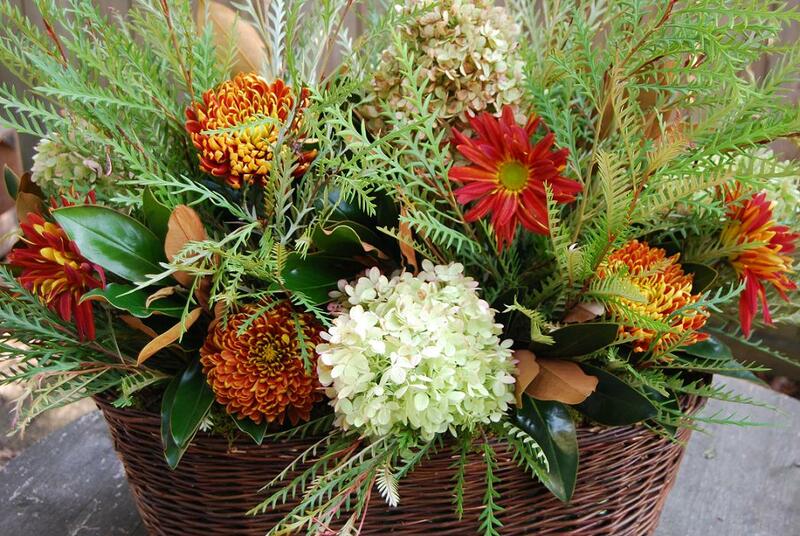 Earth tones of red, rust, orange and green are some of my favorite combinations to use. Call The Clay Pot at 423.265.2007 for more information.